Cherry Cafe is a Japanese style cafe. 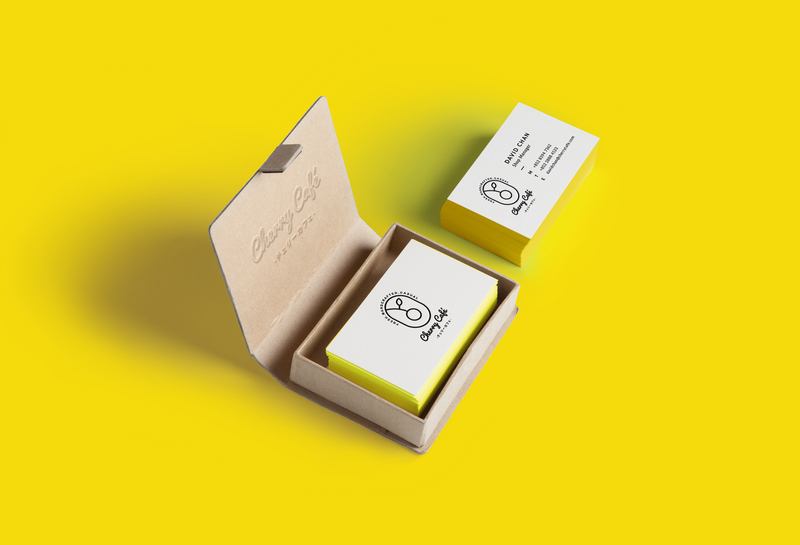 A sharp yellow colour as the theme colour to let the brand standout and create a warm feeling to the audience. 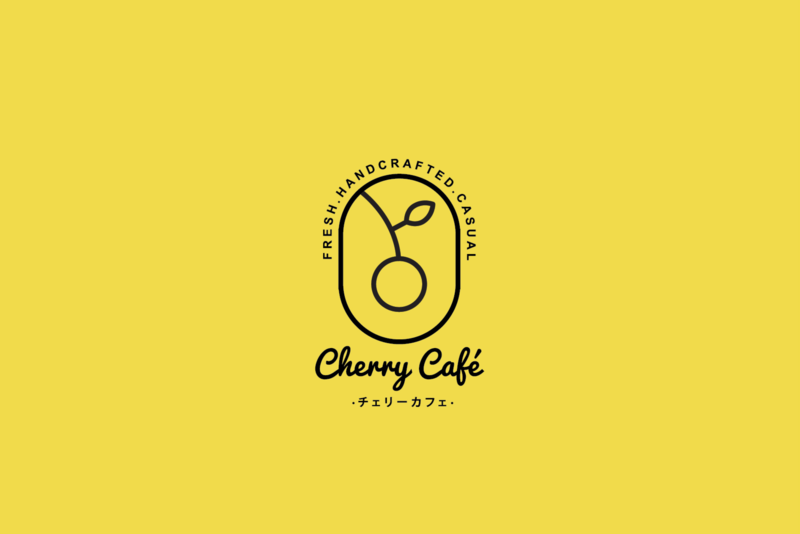 We designed a simple line logo of cherry which makes a friendly image.